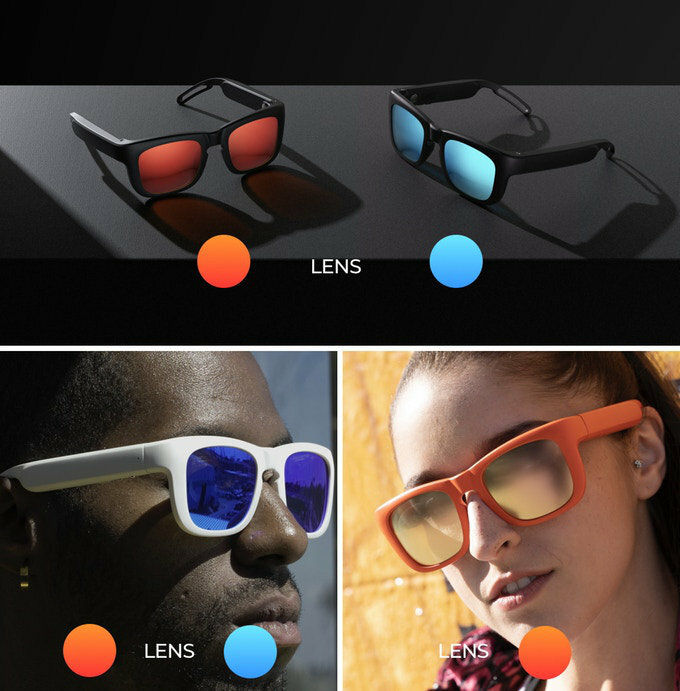 Mutrics has created a new pair of smart glasses equipped with Bluetooth 5.0 connectivity, surround sound, open ear audio, one click control, adaptable frames and replaceable lenses. 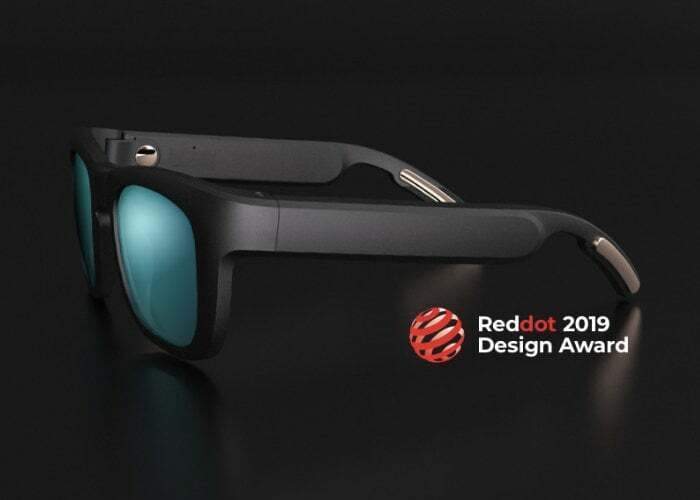 The smart sunglasses have already won a Reddot 2019 design award and are now available to back from $69 via the Kickstarter crowdfunding campaign page. On a single charge the smart glasses are capable of providing up to 6 hours of playtime and are also capable of tracking your activity and even support Apple’s Siri and Google Assistant. Check out the demonstration video below to learn more about the Mutrics smart sunglasses and their features. If all goes well worldwide shipping is expected to take place sometime around June 2019.